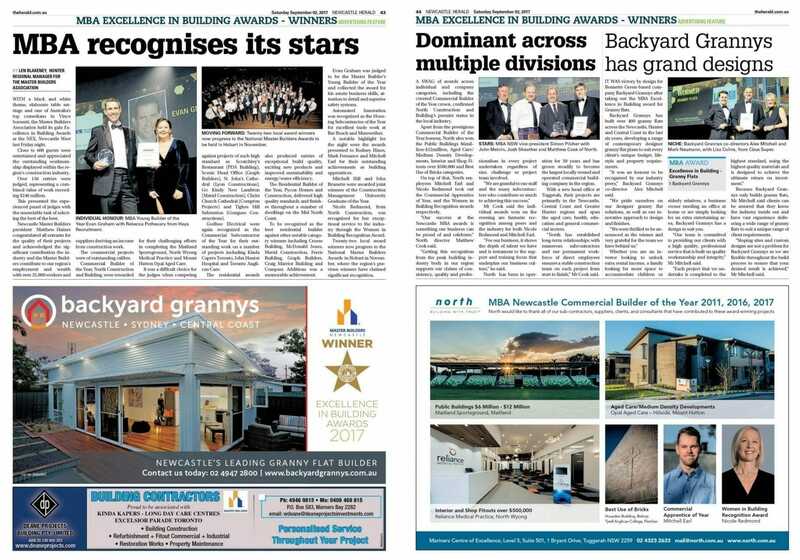 We’ve received yet more local media coverage in the Newcastle Herald, this time because of our win for the MBA Excellence in Building award for Granny flats. 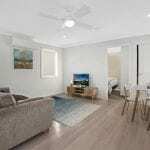 We have designed and built over 400 granny flats in the last six years, and it was wonderful to have our team recognised in this way. 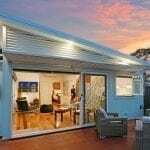 Backyard Grannys awarded Granny Flat of the Year award!